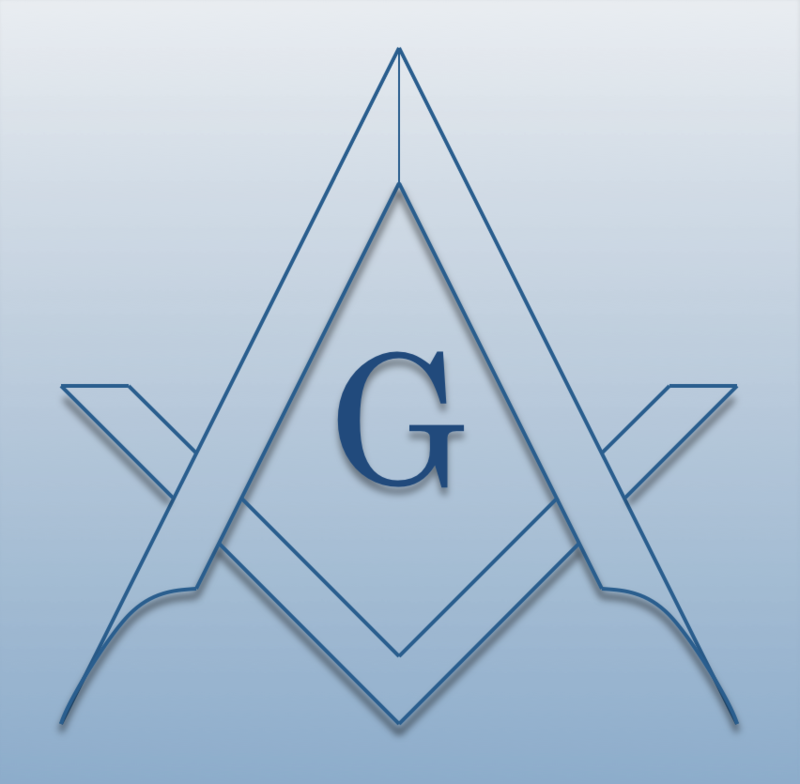 Chartered on 06/13/2000 by the Grand Lodge of Wisconsin, Island City Lodge #330 F. & A.M., is a Masonic Lodge in Minocqua, Wisconsin. Island City #330 is part of District #003. The Lodge address and meeting times are specified below. Island City Lodge #330 F. & A.M. is part of District #003 along with: Forest Lodge #130 F. & A.M. , Medford Lodge #217 F. & A.M. , Phillips Lodge #225 F. & A.M. , Virginia Falls Lodge #226 F. & A.M. , Hurley Lodge #237 F. & A.M. , Rhinelander Lodge #242 F. & A.M. , Eagle River Lodge #248 F. & A.M. , Mystic Tie Lodge #280 F. & A.M. , Owen Lodge #317 F. & A.M.